This entry was posted in Moments, Weekly photo challenges and tagged awakening, gates, gifts of life, light, living in Italy, moments, weekly photo challenge. Bookmark the permalink. 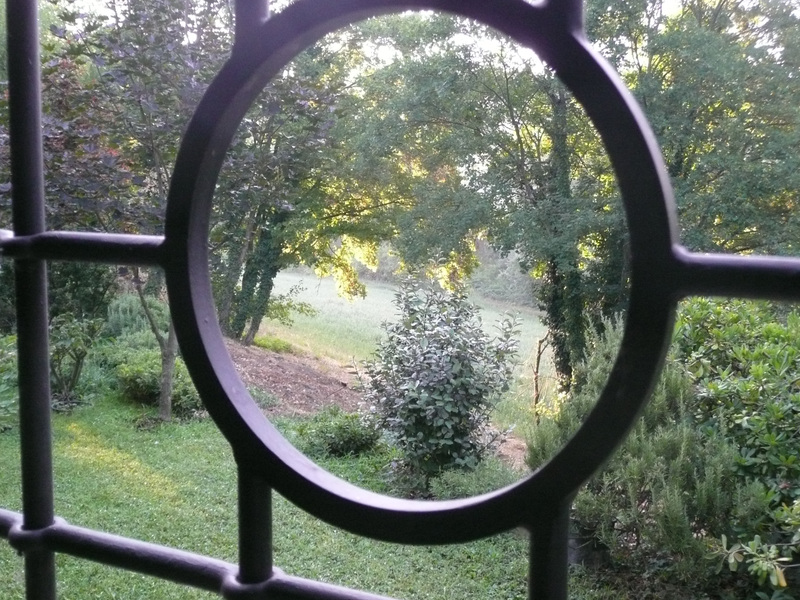 They do bring such pleasure…to see the garden through these gates constantly takes my breath away. Of course, being in the garden is the best!